Jakarta (VNA) – A powerful earthquake with a magnitude of 6.3 jolted 197 kilometres of north-northwest of Dili, Timor Leste at 21:55 on April 6 (local time), the US Geological Survey said. The epicenter had a depth of 538.48 kilometres. 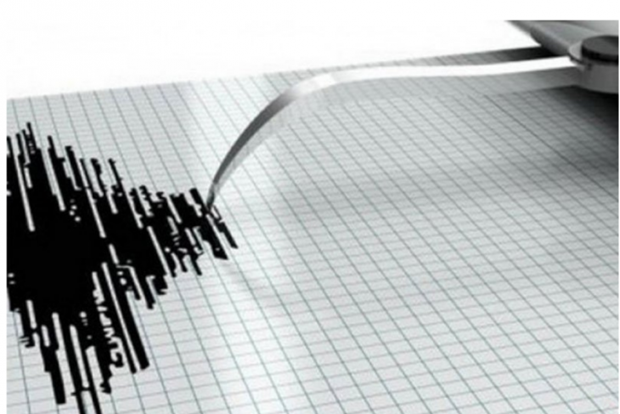 At the same time, a 6.1-magnitude earthquake shook Nusa Tenggara province in central Indonesia, with epicentre at 148 kilometres northeast of Alor city and the depth at 573 kilometres under sea bed. There was no tsunami warning.